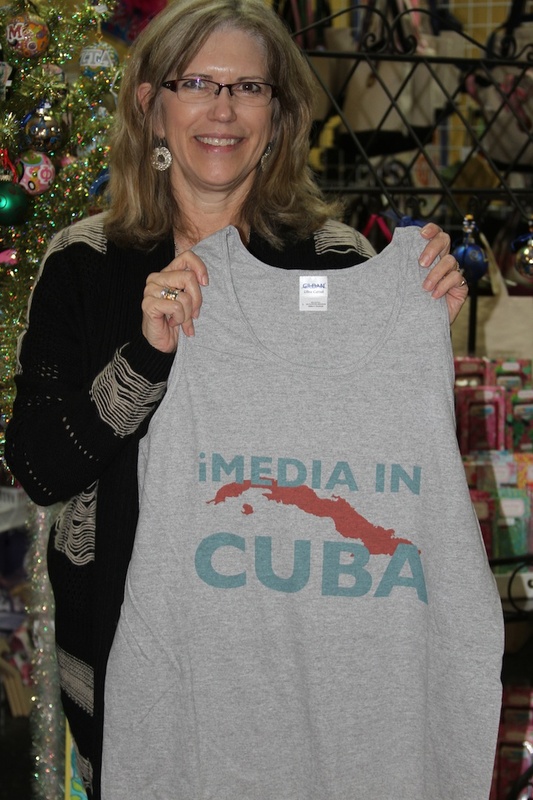 Big thank you to the ladies at All that JAS for helping us with our awesome Cuba shirts. Keep checking back to see pictures of us sporting our new gear! This is my first contribution to the Cuba blog and as such I knew that I had to set a precedence of excellence. The only problem is that my own writing abilities are, well…a little short of excellent. So I recruited the help of a ringer, my father and former Cuban resident, Robert Neff. What resulted was a beautiful account of pre-communist Cuba entitled The Pearl of the Antilles Through a Boy. Robert really knocked it out of the park with this one. The short narrative paints a beautiful picture of Cuba and definitely heightened my expectations for the trip. So with out further adieu here is part one of The Pearl of the Antilles Through a Boy’s Eyes. “Cuba Re-visted 1949” coming soon!